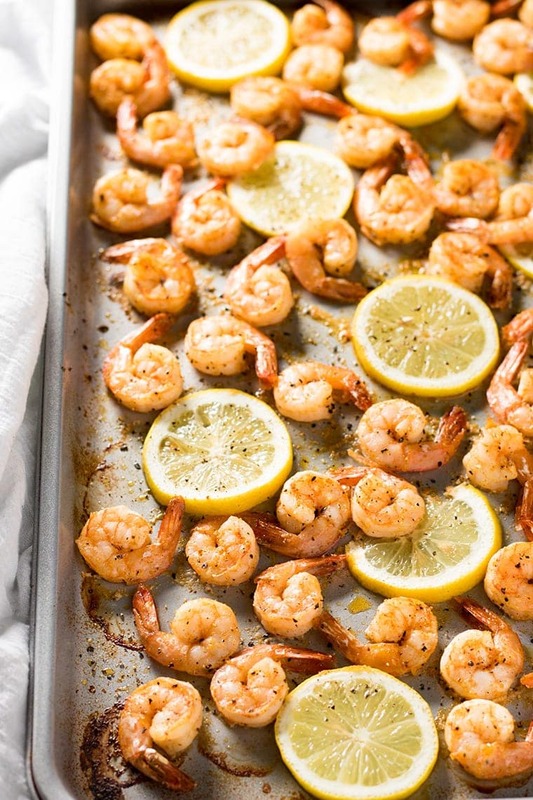 Sheet Pan Lemon Pepper Shrimp is delicious for dinner or a fun appetizer to share! 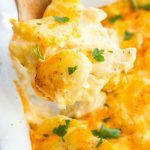 It’s packed with flavor, uses simple ingredients and ready in 10 minutes! Hey, everyone! 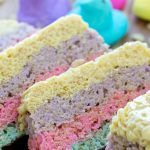 Nichole here from The Salty Marshmallow! I’m super excited to be doing some contributing posts in the upcoming months here at Yellow Bliss Road! 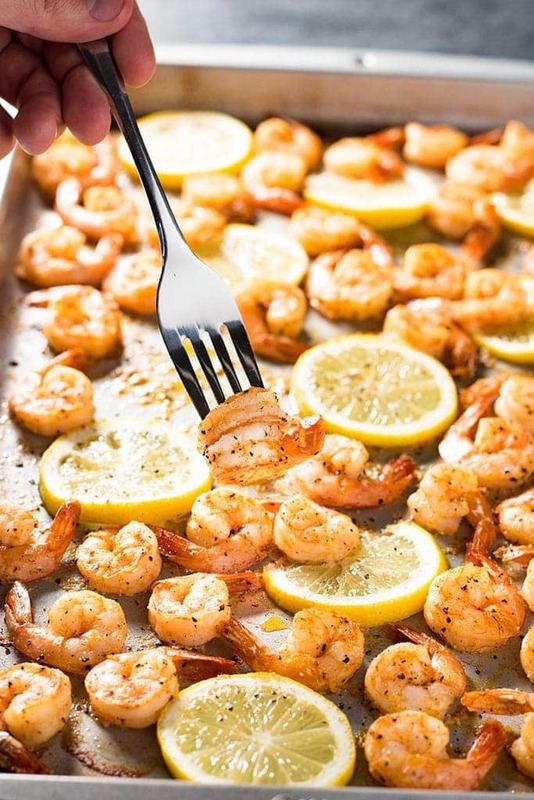 Today I’m sharing my recipe for a really simple Lemon Pepper Shrimp! 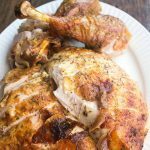 My idea of a perfect dinner is one that requires minimal ingredients that produce maximum flavor, and if we can get away with fewer dishes, that’s always a win too! One of my other quick, weeknight, dinner winners is this Crockpot Frito Chili Pie! Ok, let’s talk shrimp! 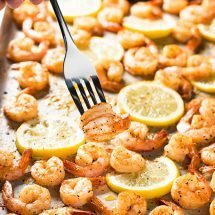 This recipe calls for one sheet pan, and one medium sized bowl for mixing up the mouth-watering sauce for the shrimp. Most of the spices involved you probably already have on hand. 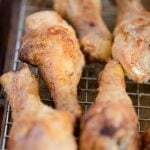 We use salt, garlic (you can use powder or fresh minced), paprika, and of course lots of black pepper! 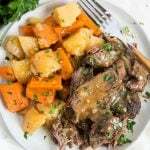 One thing I love about this recipe is that it’s super versatile. 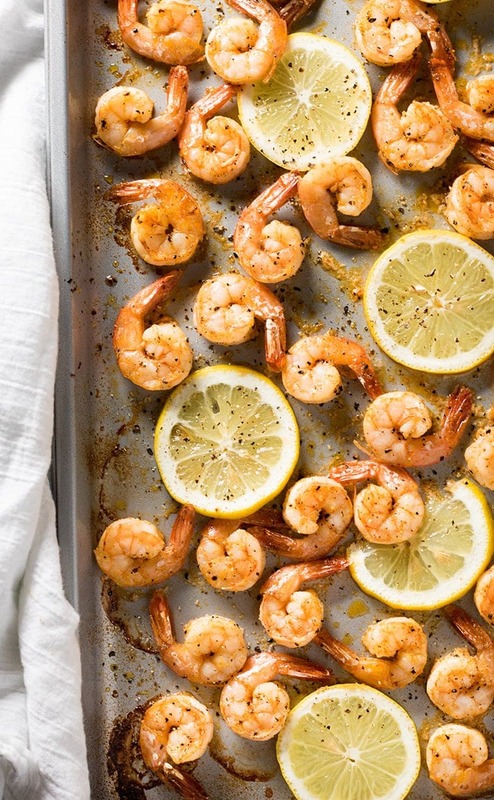 We often make a simple meal out of just this shrimp with a big salad on the side. It’s also amazing served over pasta or rice, and you can double the sauce if you want extra! I’ve also been known to whip this up for game day parties in the fall! It’s honestly really great served warm, or cold, and people can’t get enough of it. It’s a refreshing change to have something a little healthier and lighter at gatherings. But, it can still definitely hold it’s own flavor wise! Even next to more decadent recipes like Key Lime Pie Cheesecake Dip! However you decide to serve this, it’s a total winner of a hassle-free, crowd pleasing shrimp dish! Preheat oven to 400 degrees. 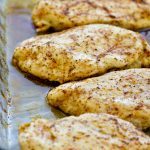 Lightly oil a non-stick sheet pan with oil or nonstick cooking spray and set aside. 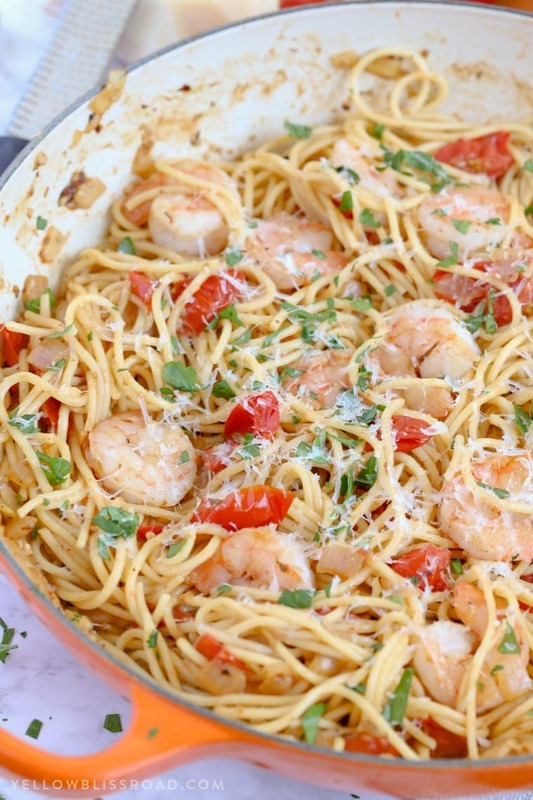 In a medium bowl whisk together the olive oil, lemon juice, garlic, pepper, salt, and paprika. Add the shrimp to the bowl and gently stir with a spoon to coat. 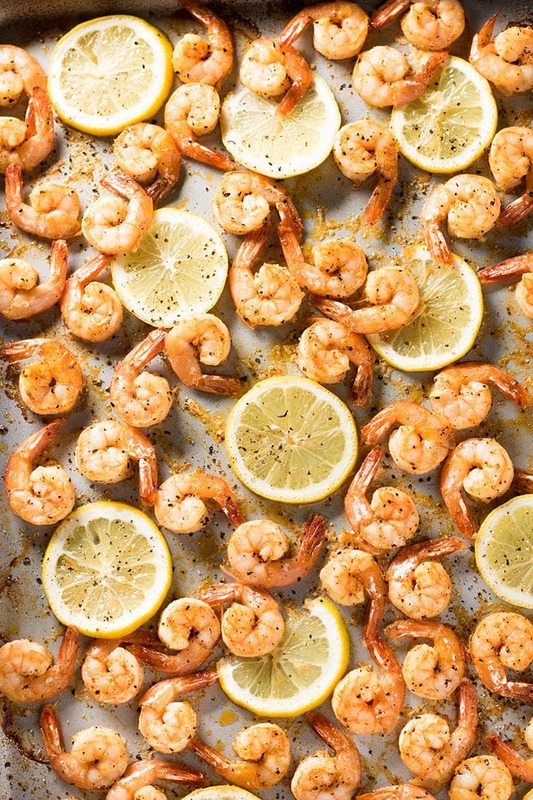 Spread the shrimp evenly on the prepared baking sheet. Bake in preheated oven for 8-10 minutes, just until shrimp has turned pink and is firm. 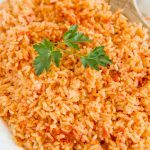 Serve as a meal with a salad, or on top of rice or pasta. 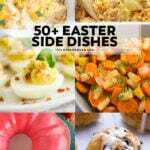 Also great as a cold appetizer!